Already, 28 people have died in Nevada in 2017 from the flu and pneumonia with another 350 dying from related causes? Jeffrey Klein Las Vegas The writer is president and CEO of Nevada Senior Services. This week, several people died in a tragic Washington train derailment making national news. But did you know that without barely a media mention and per the Nevada Department of Health and Human Services, 28 people have died here in 2017 from the flu and pneumonia, with another 350 dying from related causes? Nevada’s seniors — and especially those with chronic diseases — are more susceptible to influenza and pneumococcal pneumonia than other age groups. These diseases can be prevented through vaccinations, which are sometimes ignored. Nevada has one of the nation’s fastest-growing senior populations, and for those financially challenged, health care is not a priority. They don’t realize insurance could cover their vaccinations or they could get them for free at a community health clinic. Accessibility is another issue, which is why families, friends and caregivers can provide a critical resource in getting the elderly to a doctor, pharmacy or community health clinic to be immunized. 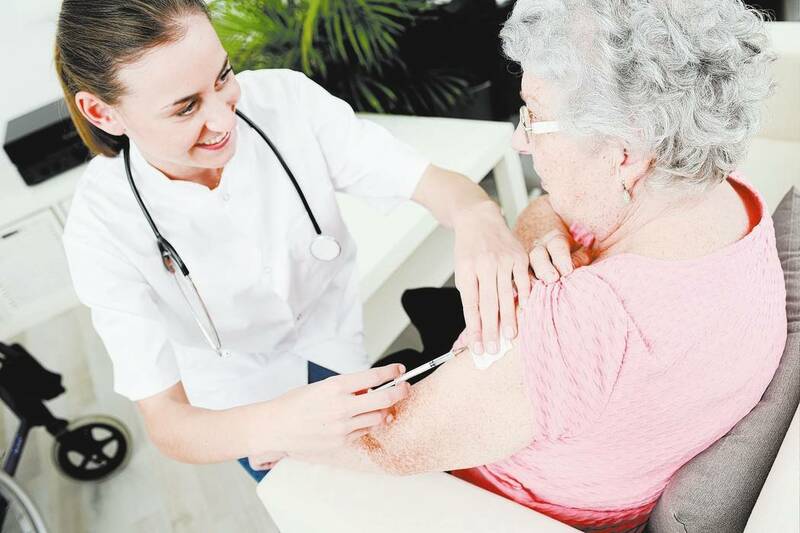 Family members young and old, nurses, doctors, caregivers and others who spend time around the elderly should also be immunized to provide additional health protection. A person’s health should always be a top priority, but especially for senior citizens. Whether they are solely independent, have qualified caregivers in their home or are living in a more facility-based environment, protecting against illness and disease is important. Please help in keeping Nevada parents and grandparents healthy. Make sure those age 65 and older are vaccinated against pneumonia and the flu.